Amirul Arham – Welcome to my Blog ! 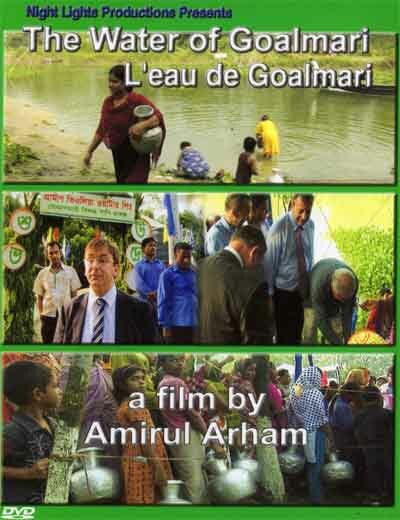 “Etoile de la SCAM” winning Filmmaker, Producer, Screenwriter and Poet, Bangladesh origin Amirul Arham living in Paris from 1985. 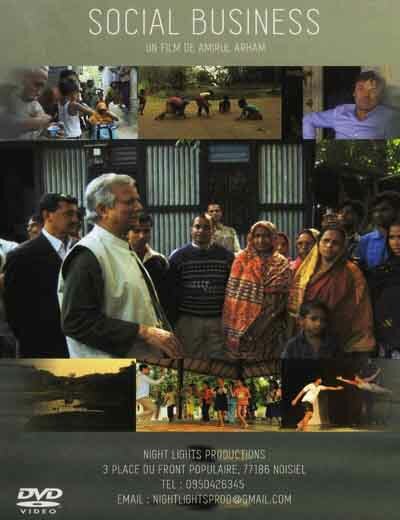 After an appreciation cinema studies from Dhaka Film Archive and Institute, Arham studied film direction under Jean Rouch, the most famous ethnographic filmmaker and a pioneer of Cinéma Vérité. It is a long established fact that a reader will be distracted by the readable content of a page when looking at its layout. Tas opposed to using 'Content here, content here', making it look like readable English. Maecenas dolor nisi, ultrices vitae ultrices semper, cursus id mauris. 3 Place du Front Populaire, 77186 Noisiel, France.